A little birdie known to many here, tells us these are the new ones. 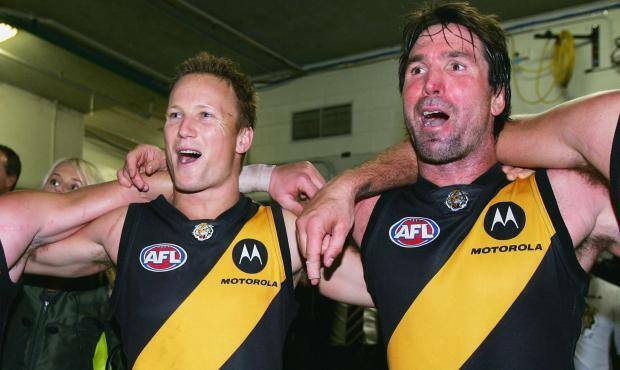 With Richmond travelling to Bendigo and Echuca for its AFL Community Camp in February, Tony Greenberg has compiled a top team of Tigers, who at some stage played competition football in those respective leagues/towns. Was fantastic, easily the most relaxed and natural Dusty has ever been in public. Nice to see the real him. The Richmond Football Club museum, housed in the base of the Jack Dyer Stand for the last six years, is relocating to the other end of the Swinburne Centre, above the Club’s retail hub, the Tigerland Superstore. 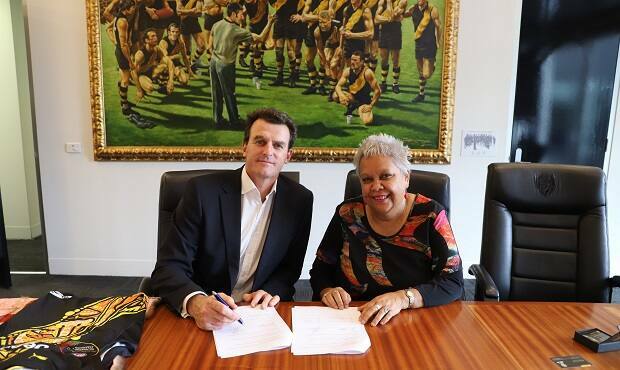 Richmond is the first sporting club signatory to a National Congress of Australia’s First Peoples Accord, reaffirming its commitment to supporting Indigenous Australians. Richmond has kicked off its Next Generation Academy Program pre-season program for 2018. 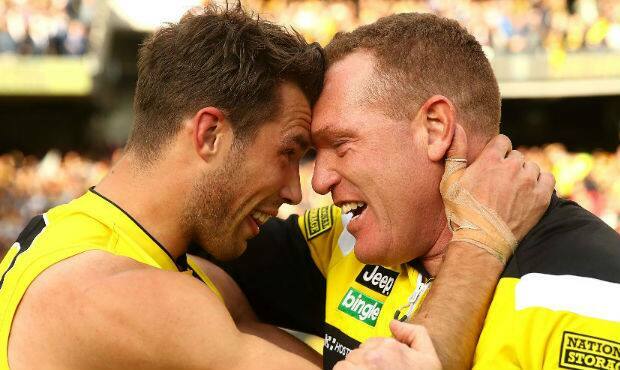 Richmond CEO Brendon Gale has revealed just how small the window of celebrations was for him following the Club’s 2017 premiership. The Richmond Football Club’s commitment to the Alannah & Madeline Foundation has reached new heights, with the Club raising more than $166,000 in 2017. Where is your club’s community camp? 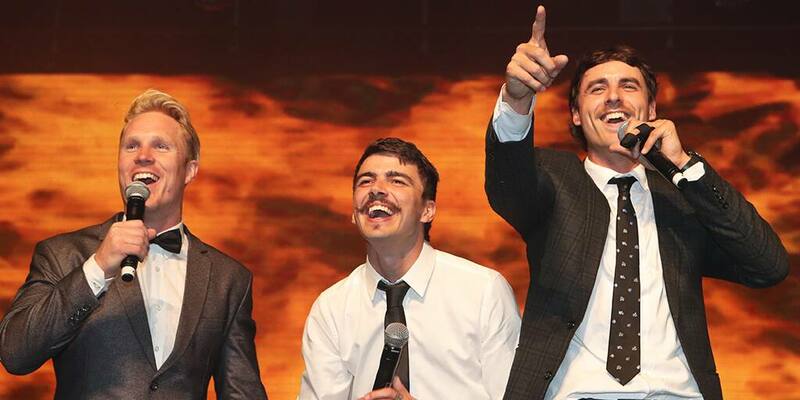 ESSENDON will invade enemy territory, Collingwood and Hawthorn head to the top end and Dustin Martin can go home during the AFL 2018 community camps. Richmond assistant coach Justin Leppitsch has revealed how much the Club’s 2017 premiership meant to him.